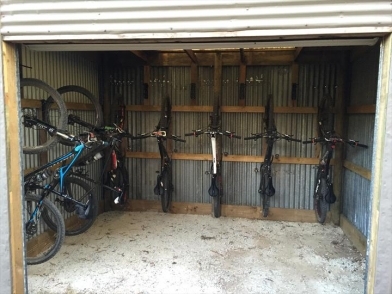 Forrest Accommodation offers two styles of accommodation, self contained units for couples or small families, and a large house with dorm style accommodation for groups of up to 12 guests. 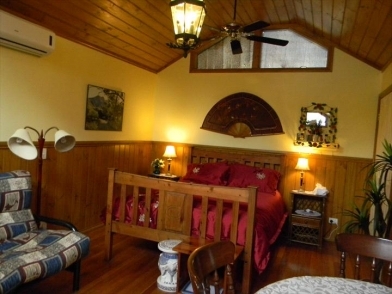 UNIT 1 Self contained unit with queen bed, kitchenette, TV and a deck with outdoor setting. Reverse cycle air conditioning/cooling. 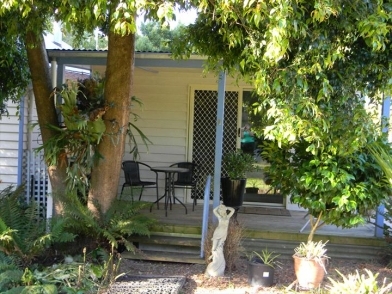 UNIT 2 Self contained unit with queen bed and futon double bed, spa, kitchenette, TV and a deck with outdoor setting. Reverse cycle air conditioning/cooling. 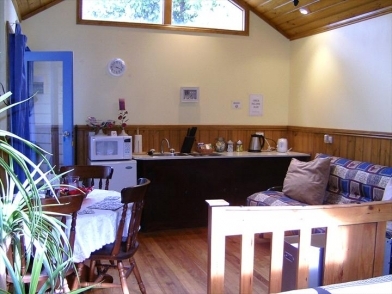 HOUSE - DORM STYLE ACCOMMODATION Perfect for groups and families with a fully equipped kitchen, shower and two toilets. 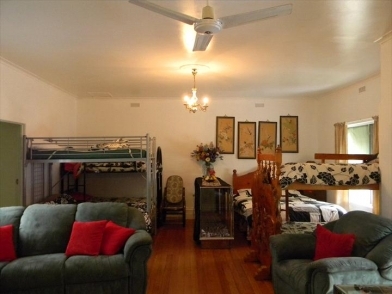 Bedding consists of 4 double beds and 6 single beds, sleeping up to 12 people. Bedding and towels supplied. Large deck overlooking a 3 tier fish pond and lush garden. BBQ facilities available. Cancellation Policy / Terms & Conditions Full refund of deposit (less administration fee) if cancellation made two weeks prior to arrival No refund of deposit if cancellation made within two weeks of arrival.